Brussels residents spend less on food, including when they eat out, than the rest of Belgium, according to a study of the buying habits of more than 1,000 people across the country. The survey was carried out by Incidence for Fisa event organisers, which is behind Brussels Food Salon. Bruxellois spend an average €111 a week on food, €20 less than those living in Wallonia. Flanders, however, leads the way in restaurant spending. People living in Brussels do, however, buy more organic products than those in the other regions, with 13% of their food budget being spent on organic foods, compared to 8% in Wallonia and 7% in Flanders. Fruits and veggies are the most popular organic products bought in all of the regions. One in five Bruxellois said they ate an organic product every day. 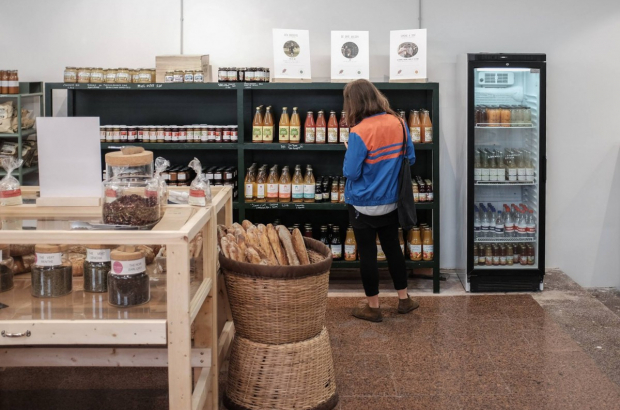 Brussels is also the place where locally produced foods carry the most weight, with more people shopping in specialised short-chain shops than in the other regions. People also go to the grocery store more often in Brussels – an average of three times a week. The Food Salon, a massive market, with tastings, food demonstrations and an array of kitchen products, continues at Brussels Expo until 22 October. This study shows how people slowly but surely turn to organic food. And this is normal, because in society there is a request for natural products and most likely this is a future trend. In my work on https://answershark.com/, I also noted that such projects as Square Roots is the future of farming. Although at this stage there are drawbacks of the method of growing crops: such a farm is very energy-intensive.